In the decades since the Holocaust, the international community created mechanisms like the 1951 Genocide Convention in order to ensure that the world would “never again” experience such tragedy. 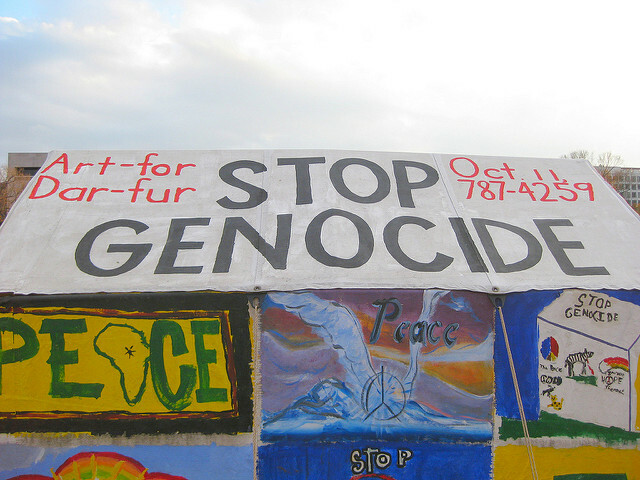 Even so, genocide and mass violence continue to occur across the world. Recent AP reports provide even more evidence of a genocide in Myanmar, yet military response and global governance are again lacking. In a recent article in The Washington Post, Aliza Luft addresses these failings and suggests that economic tactics may succeed where others have failed.